The Americans with Disabilities Act (ADA) is a law that has been in effect since 1992. The purpose of this law is to ensure that employers cannot discriminate against qualified disabilities in job applications procedures, hiring, firing, advancement, compensation, job training, recruitment, layoffs, and leave. As an HR professional (or really, any business professional), you are aware that employers have a number of laws and/or regulations they must comply with such as ADA, FMLA, and OSHA. Like all Federal laws, there are many nuances to be aware of and state laws must also be reviewed but we are going to stick to the fundamentals of ADA. Who must comply with the ADA? What defines a “Qualified Individual with a Disability”? What (if any) accommodations can you, and are required to, provide? How should an employer handle ADA and performance issues? If and when to request medical certification under the ADA? Disclaimer: This is informational only. The content does not replace legal advice and is not meant to replace legal counsel. 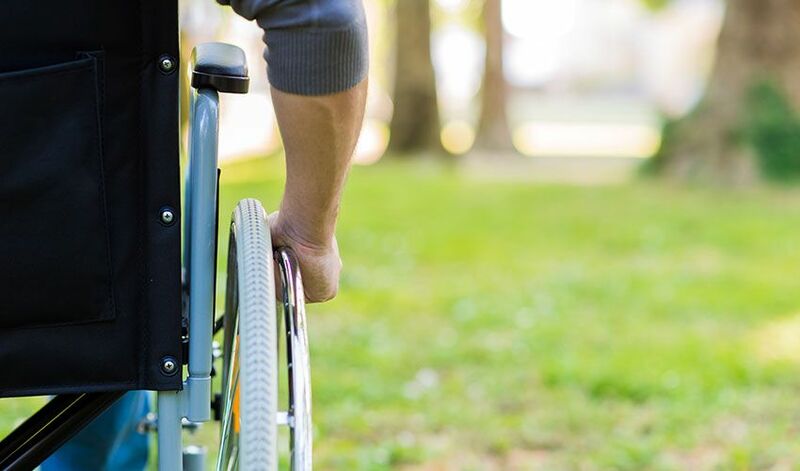 This webinar takes a deeper dive into the key fundamentals of the Americans with Disabilities Act that can help you navigate some of the complexities involved. Submit your contact information and we'll email you the complete Americans with Disabilities Act webinar for free. Are you an ERC Member?